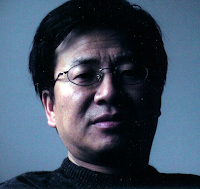 Yuan Zhengyang 袁正阳 was born in Chongqing in 1955. 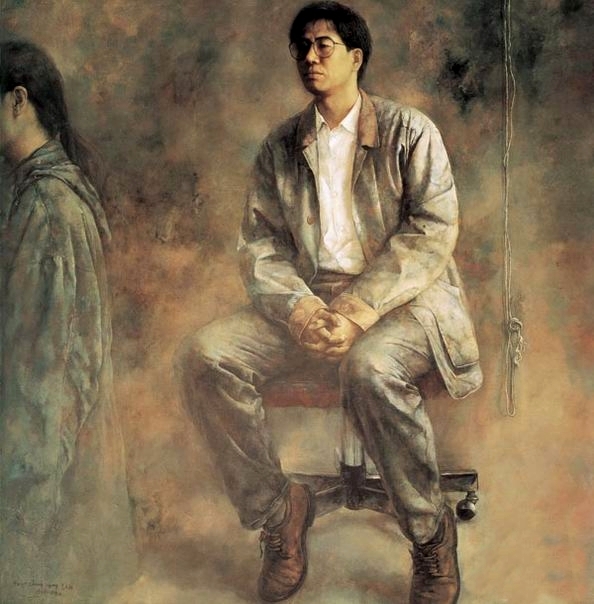 In 1980, Yuan Zhengyang assumed a compiler in the People's Liberation Army Daily. 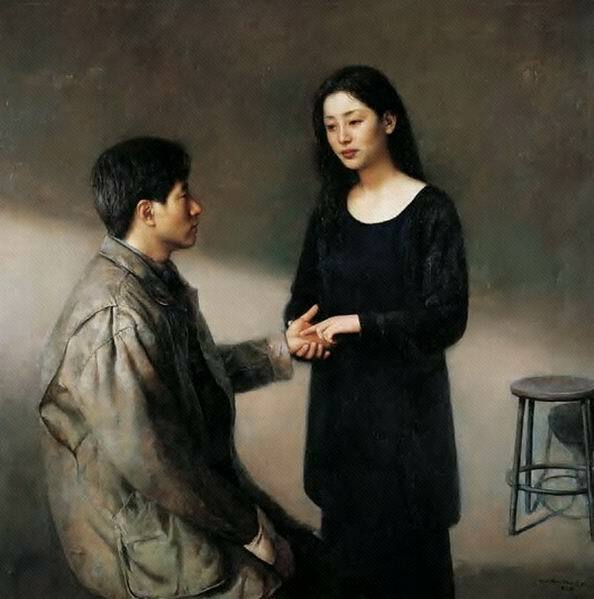 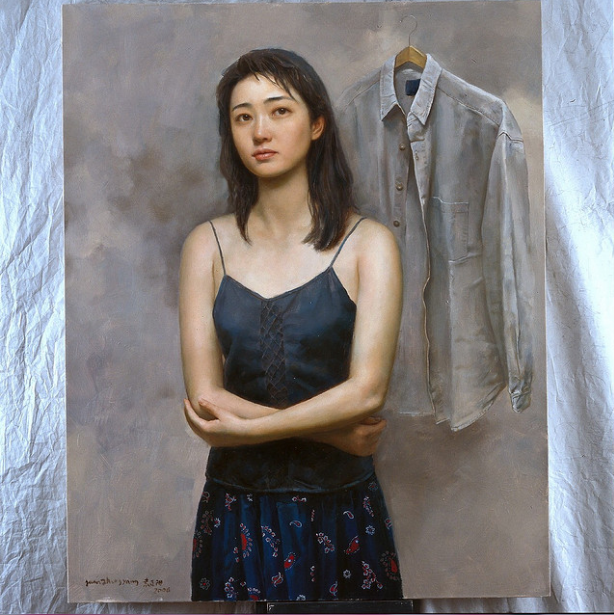 In 1986, he graduated form the Fine Arts Department of PLA Art Academy. 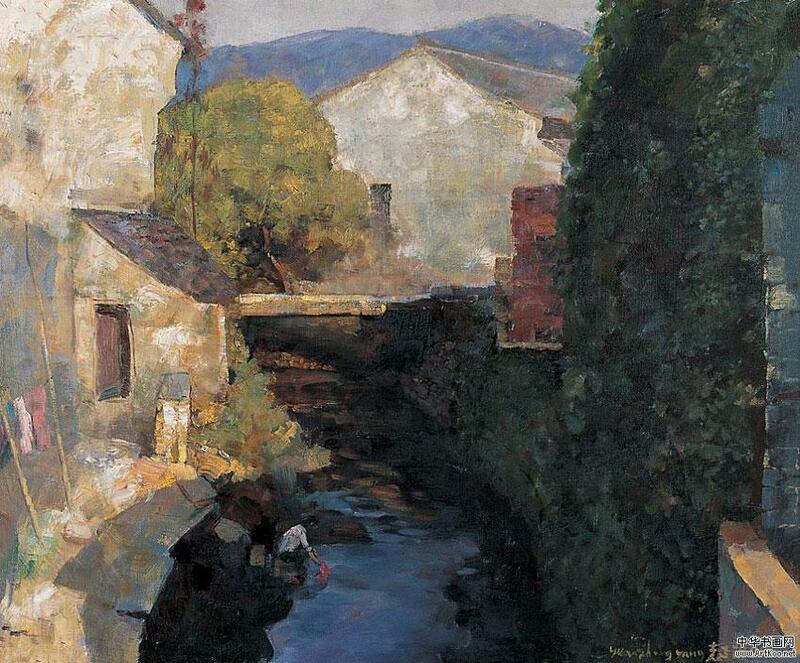 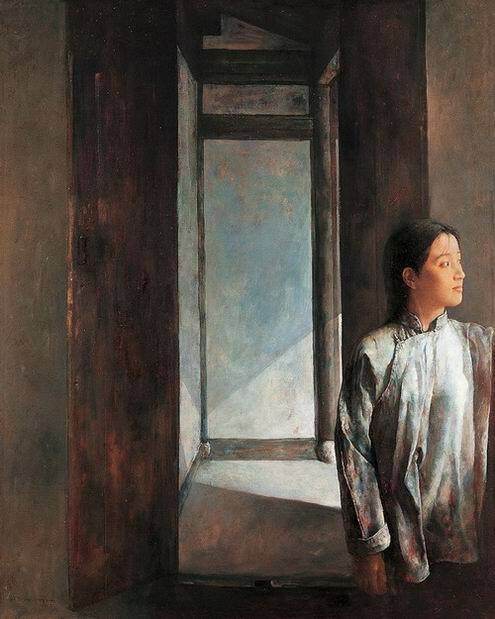 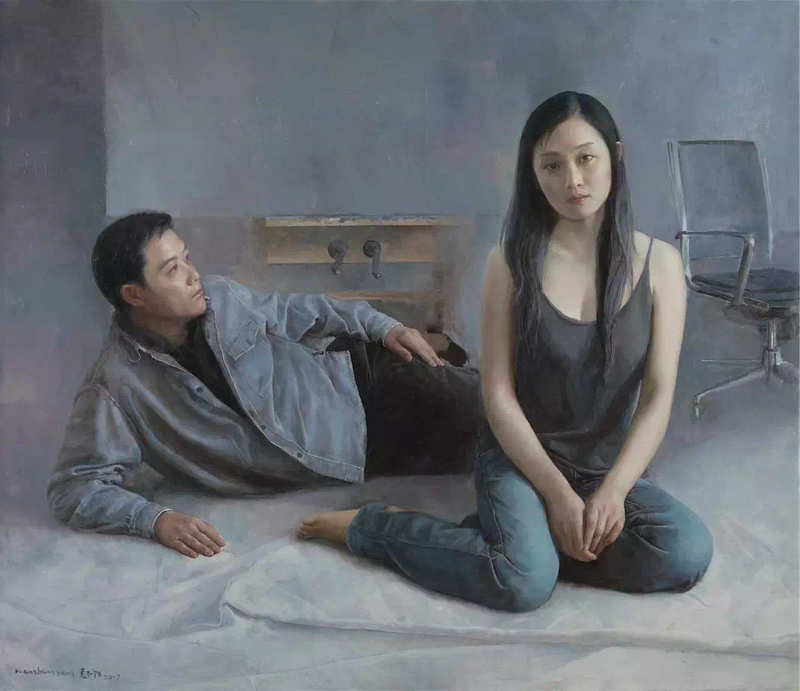 Yuan Zhengyang is Member of China Artist Association. 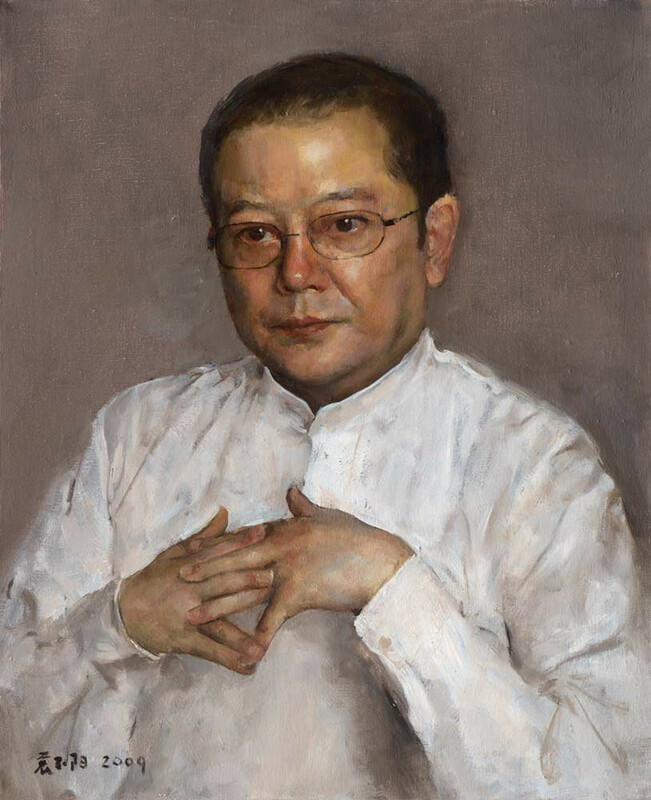 He has won the Bronze Prize of the 7th National Arts Exhibition, the Second Prize of the 3rd National Comic Strip Award and the Excellent Artworks Prize of National Arts Exhibition celebrating the 60th anniversary of PLA, etc.. His works was also enrolled into the 6th National Arts Exhibition, the 1st and 2nd China Oil Painting Exhibitions and the Centennial Arts Exhibition of Chinese Oil Portrait Painting. 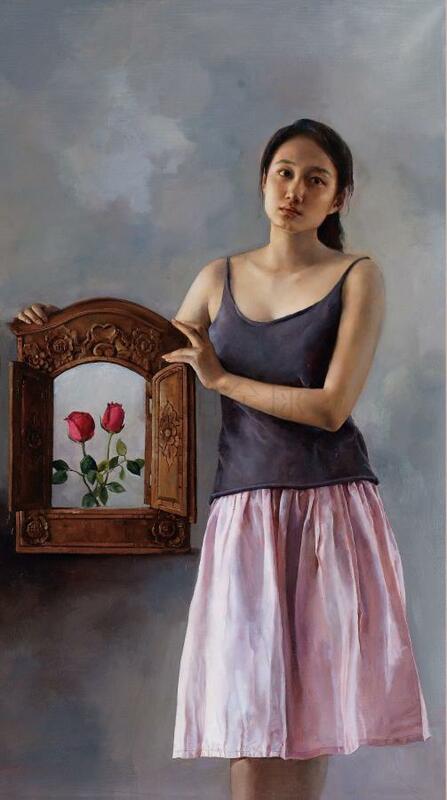 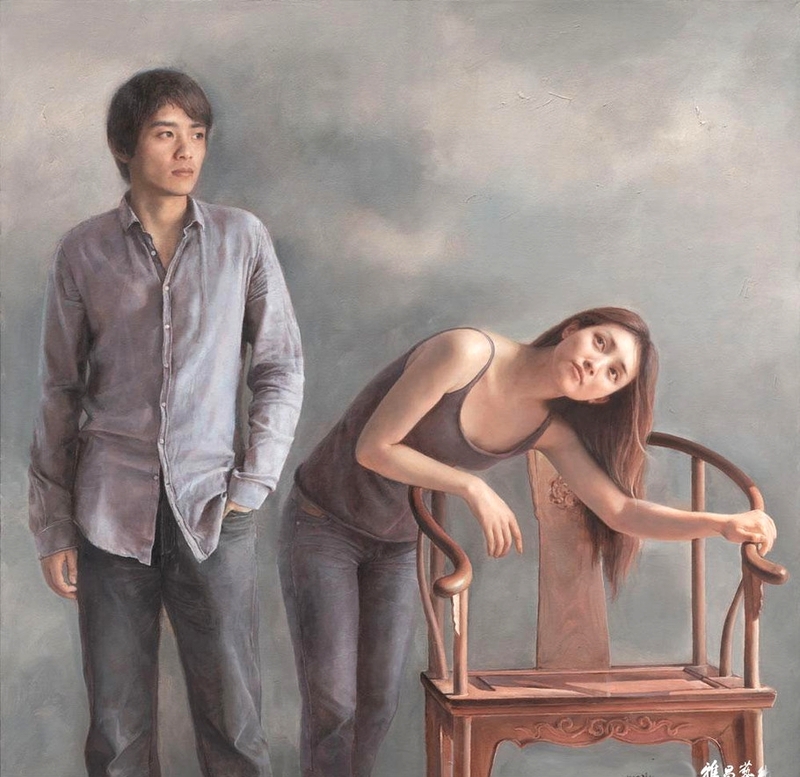 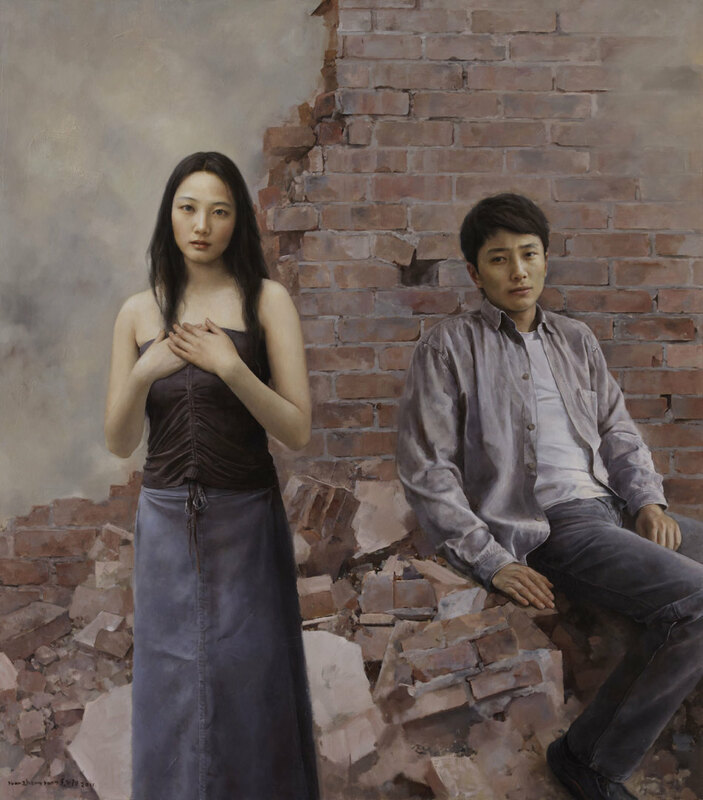 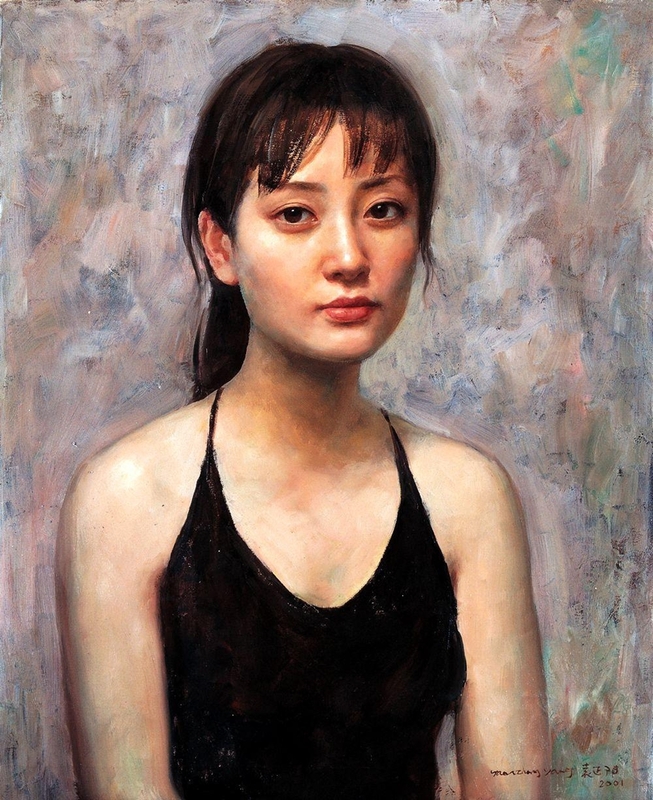 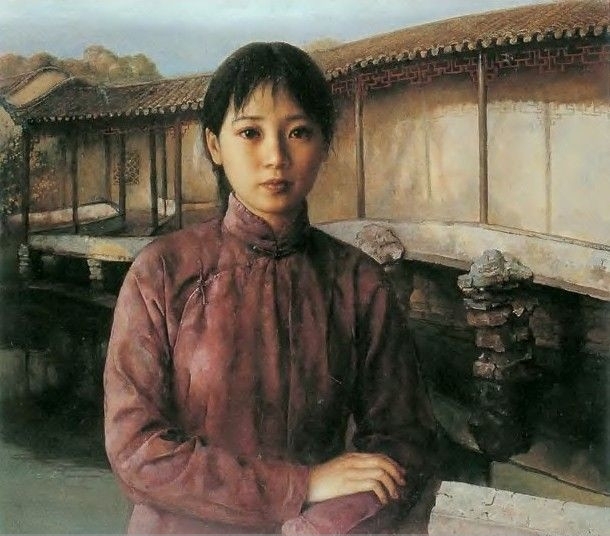 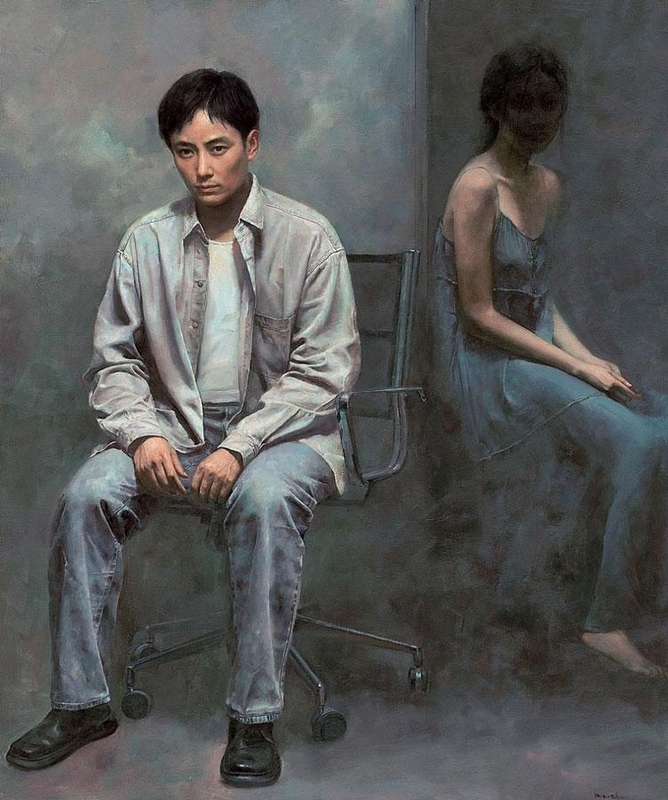 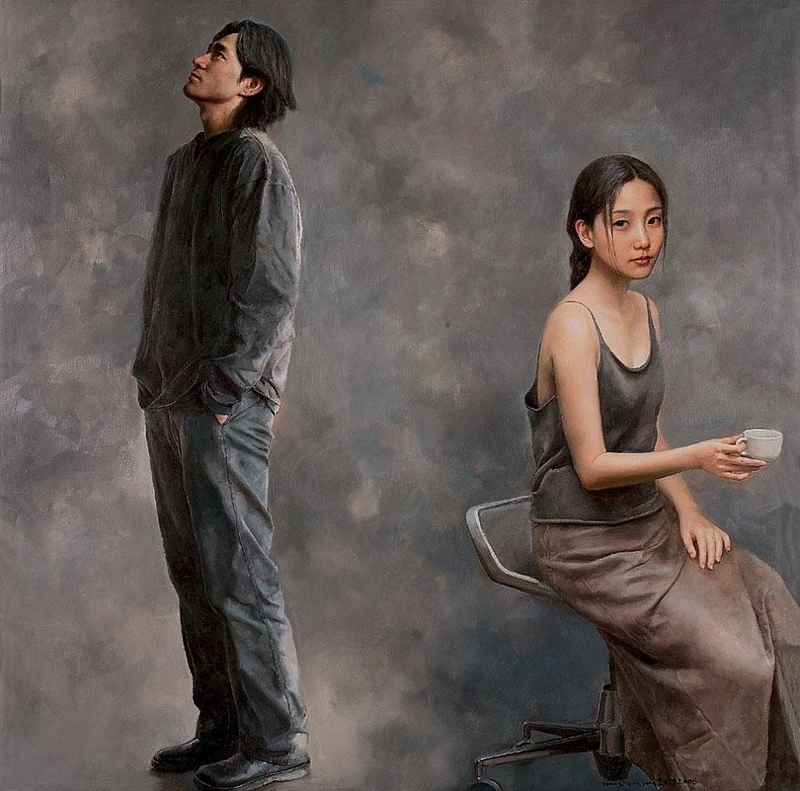 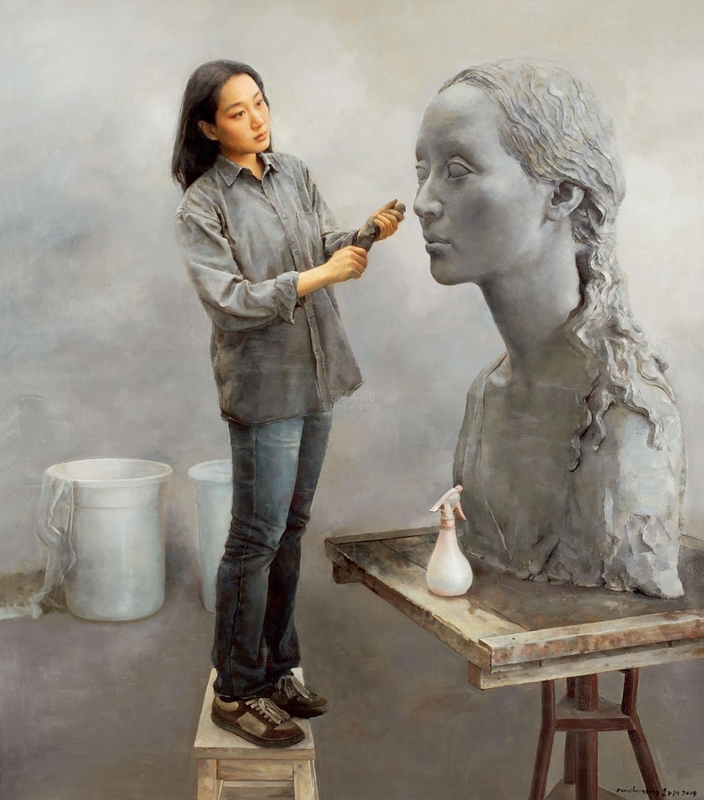 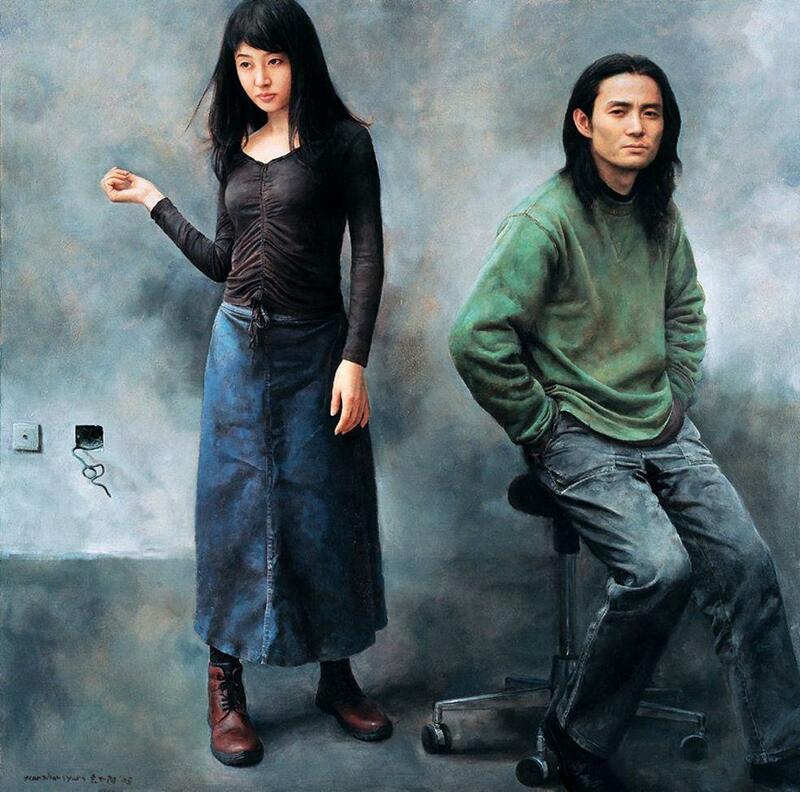 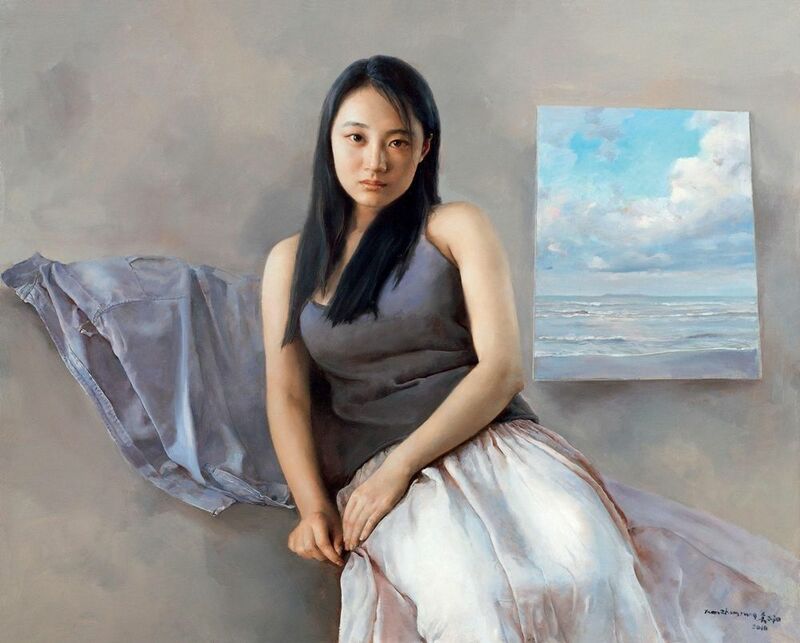 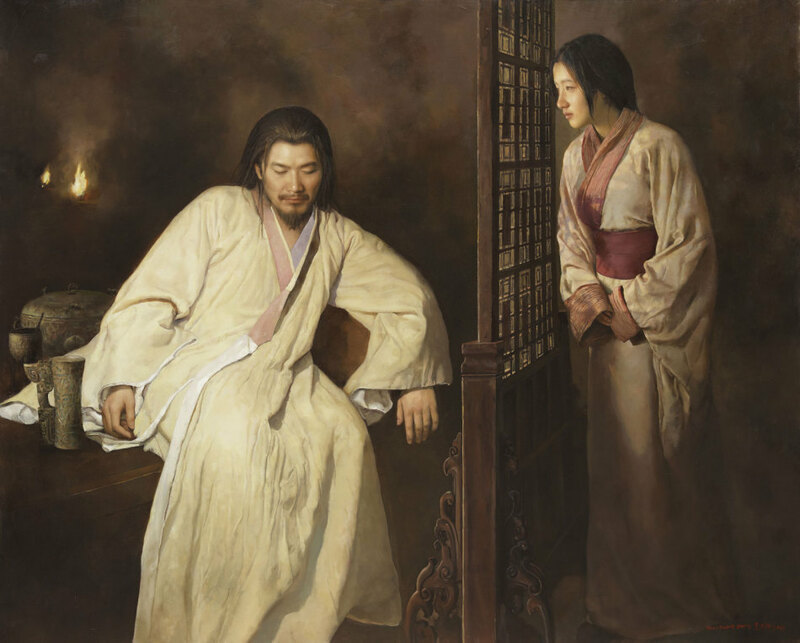 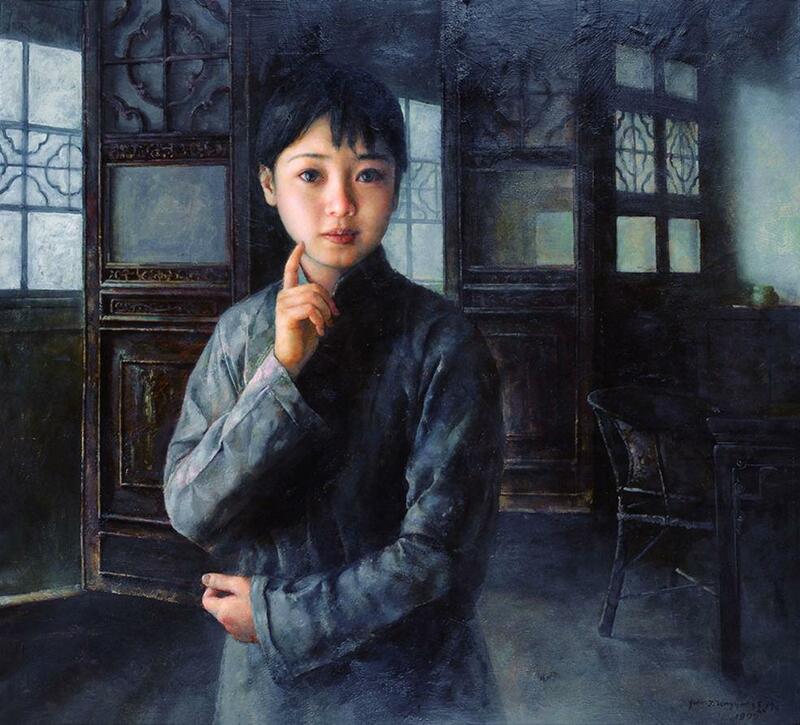 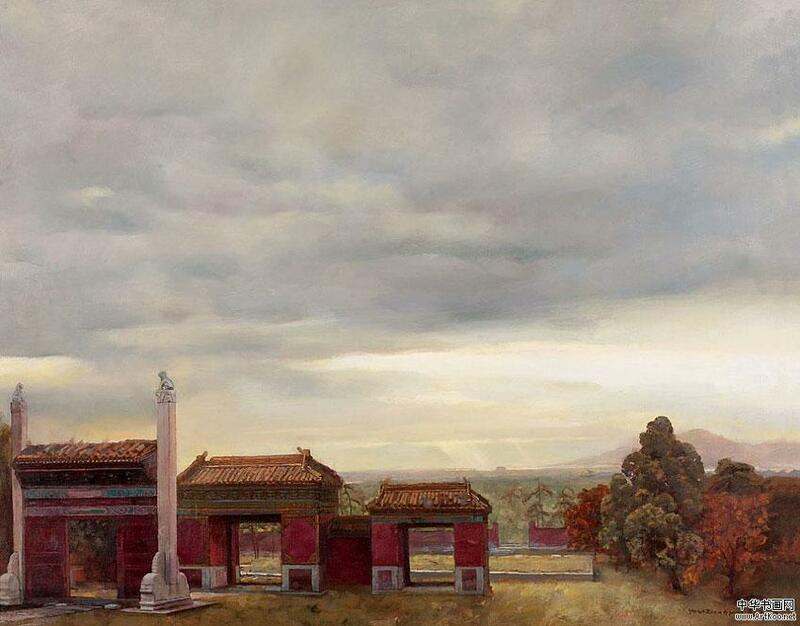 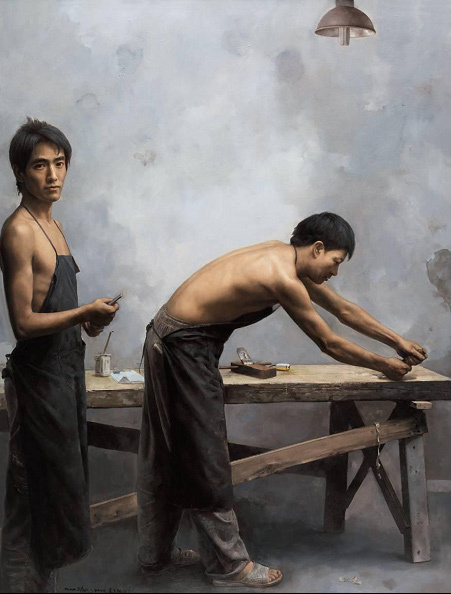 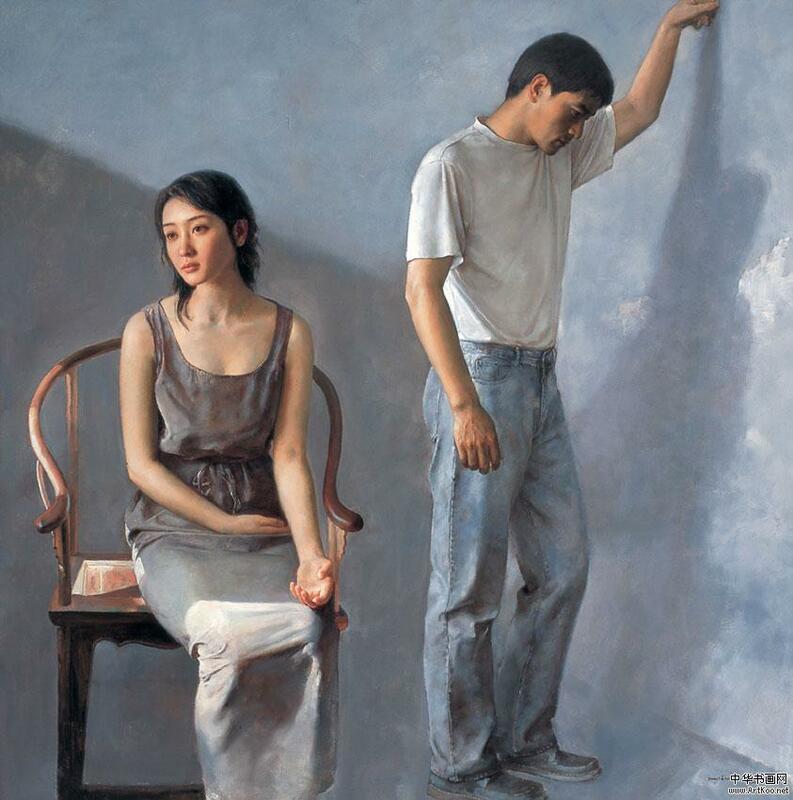 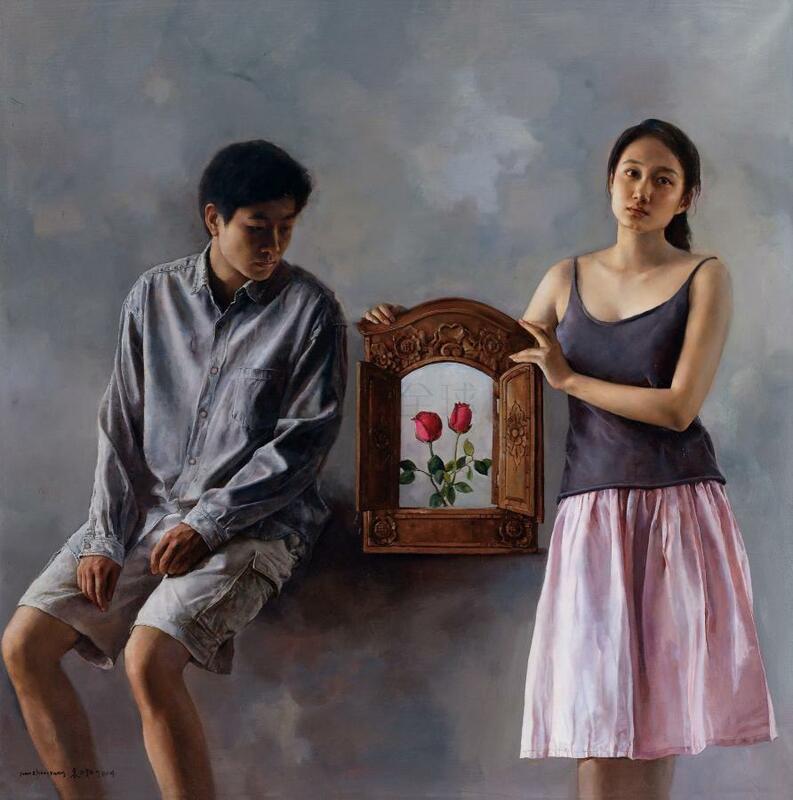 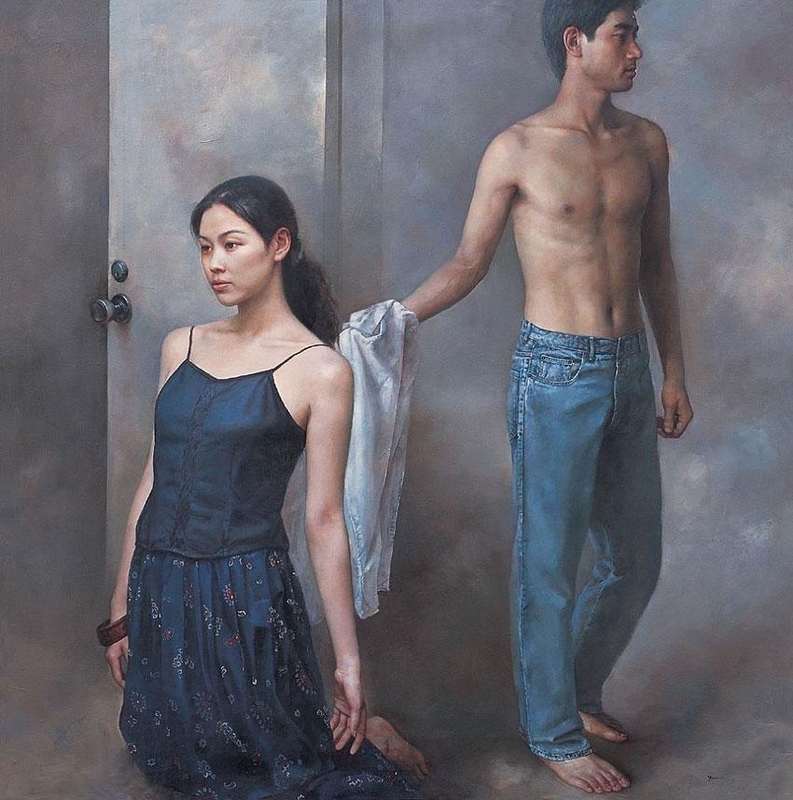 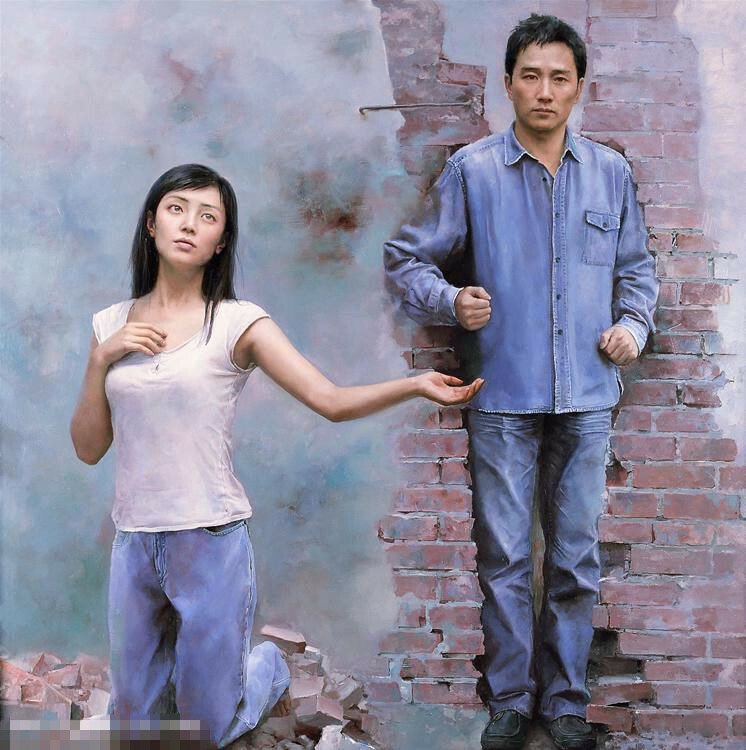 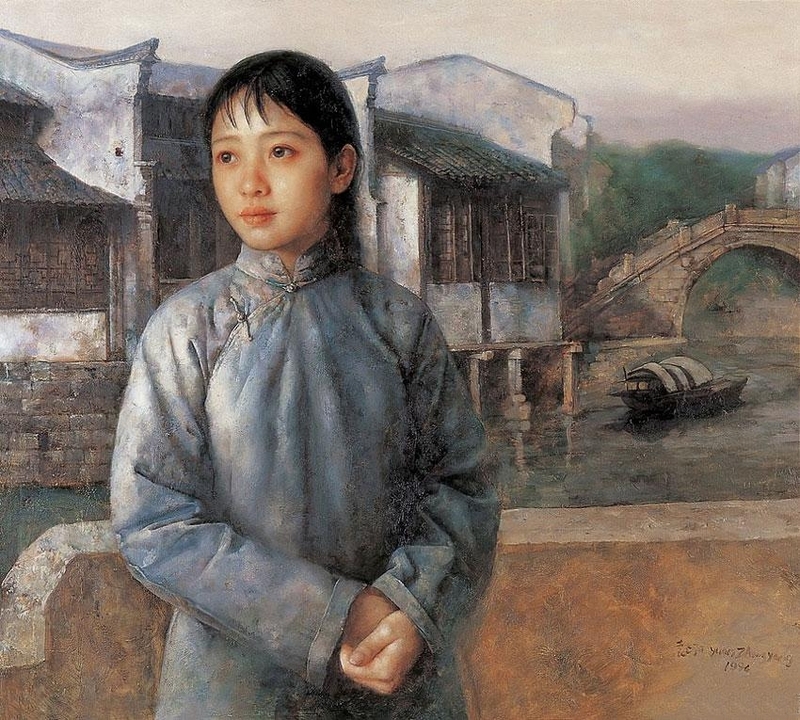 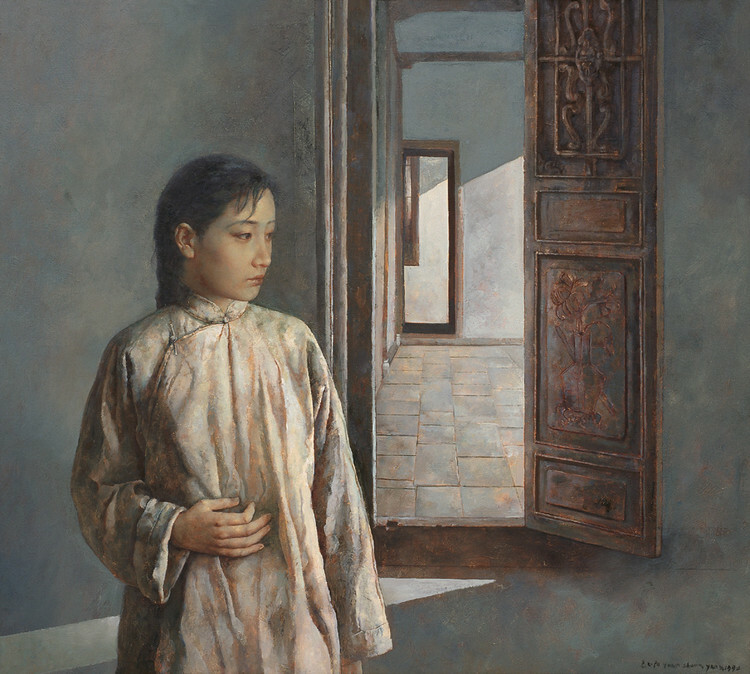 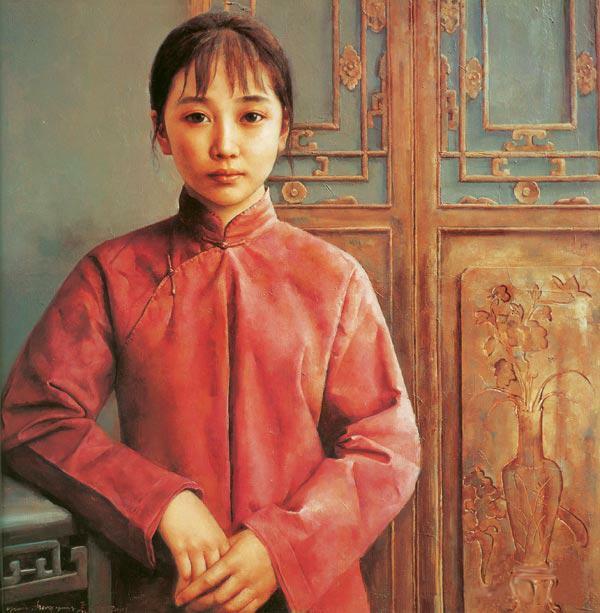 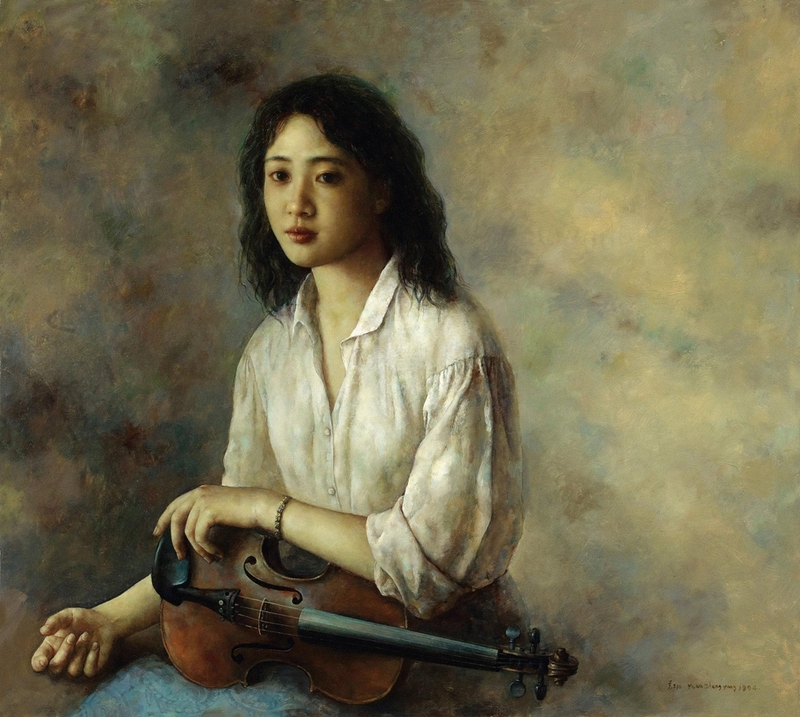 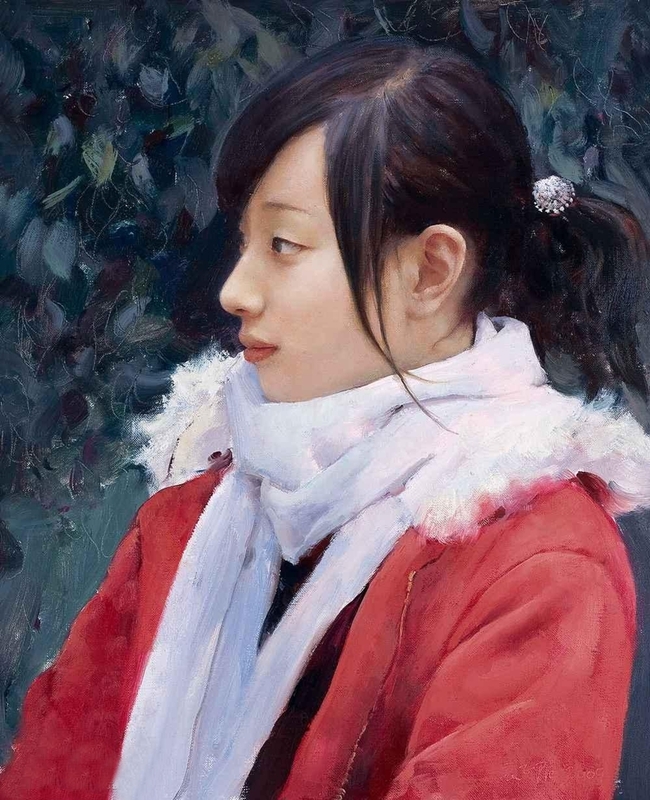 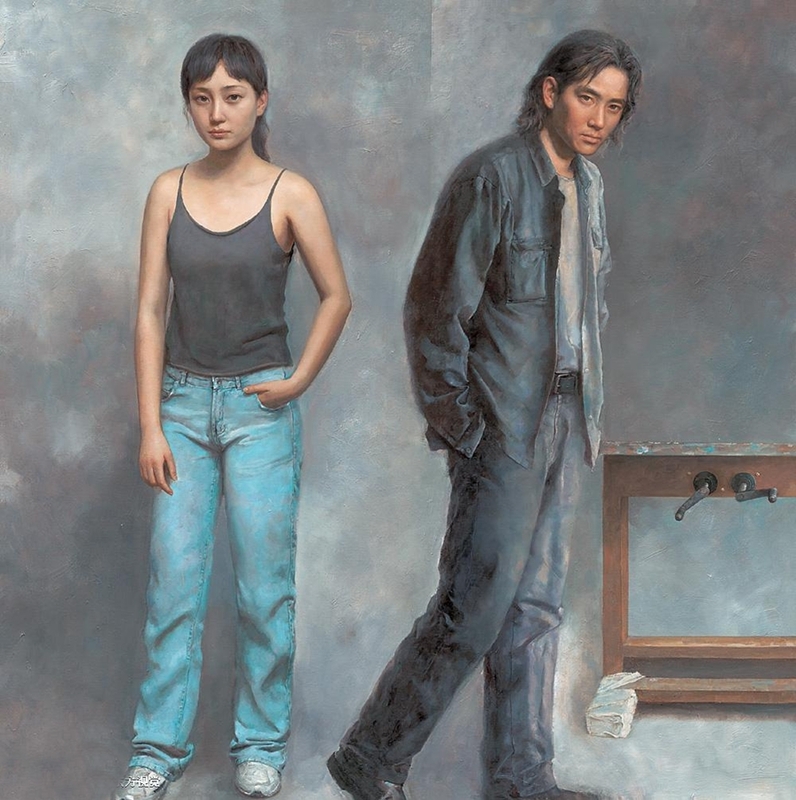 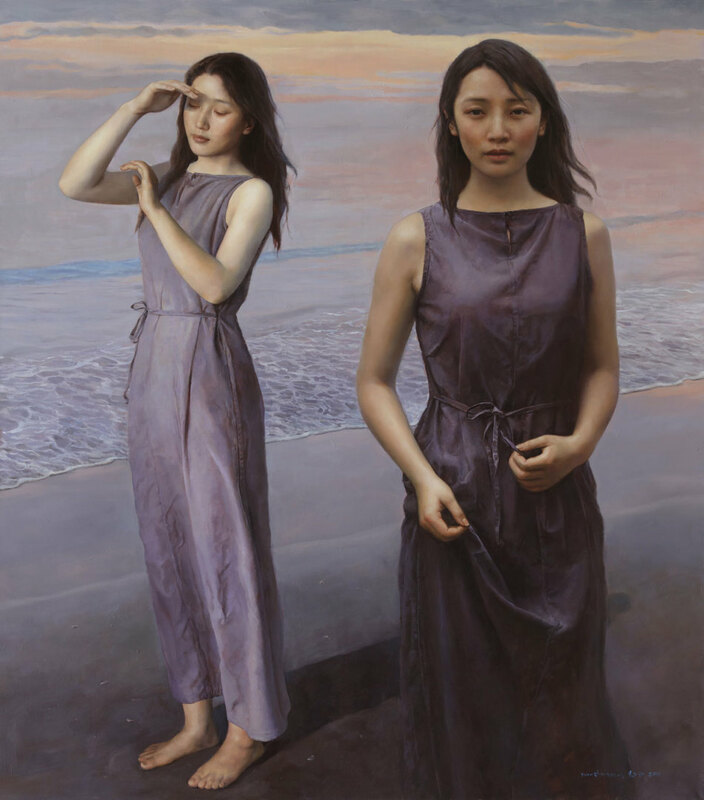 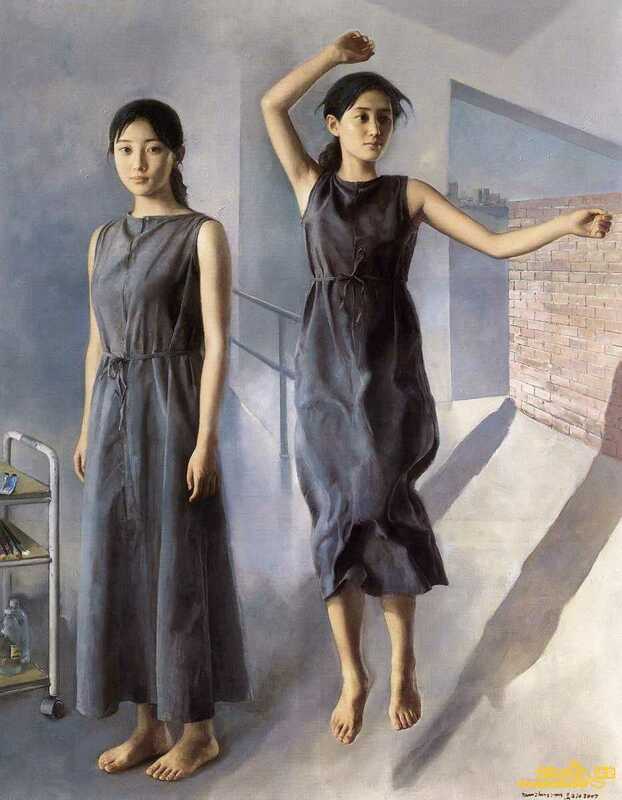 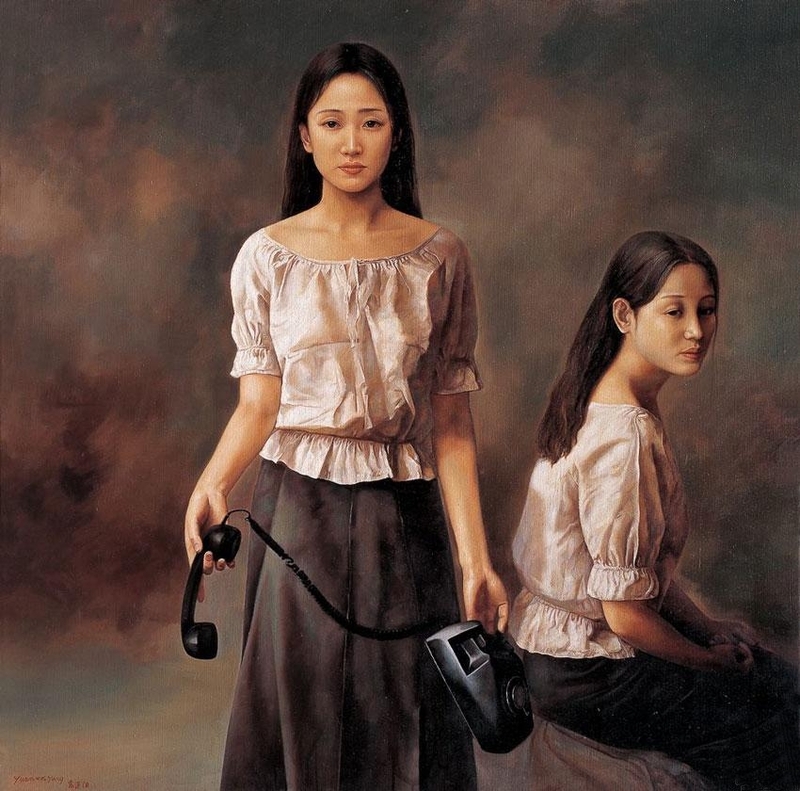 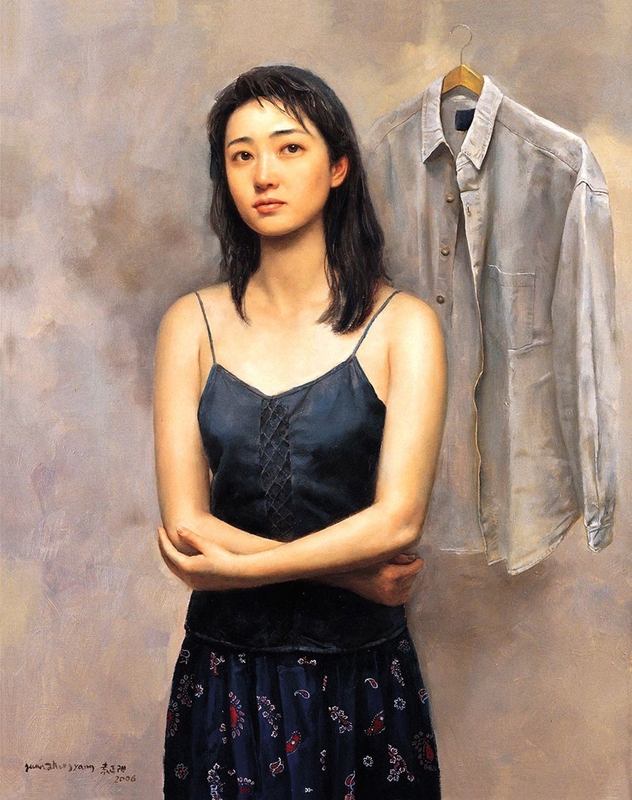 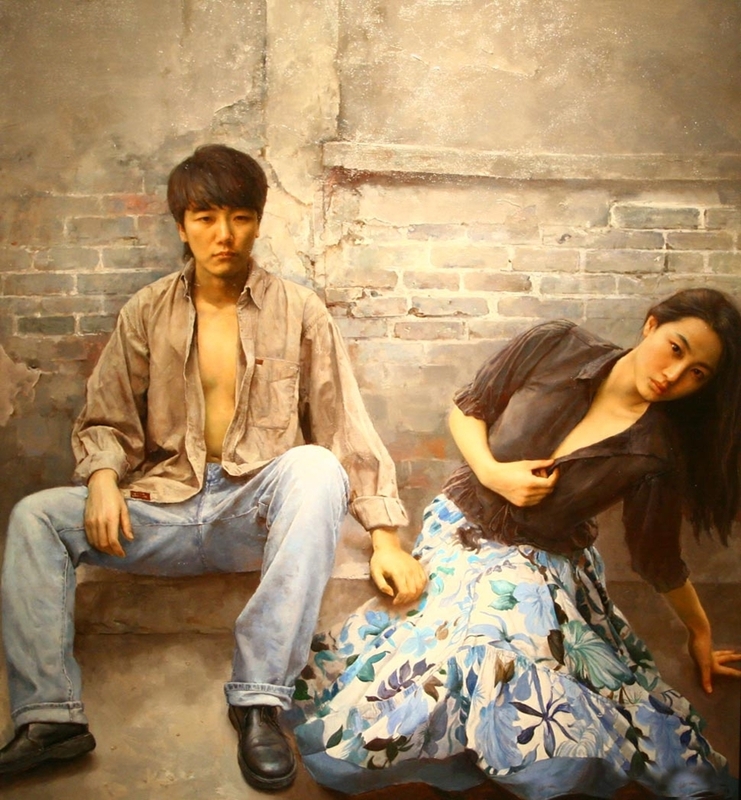 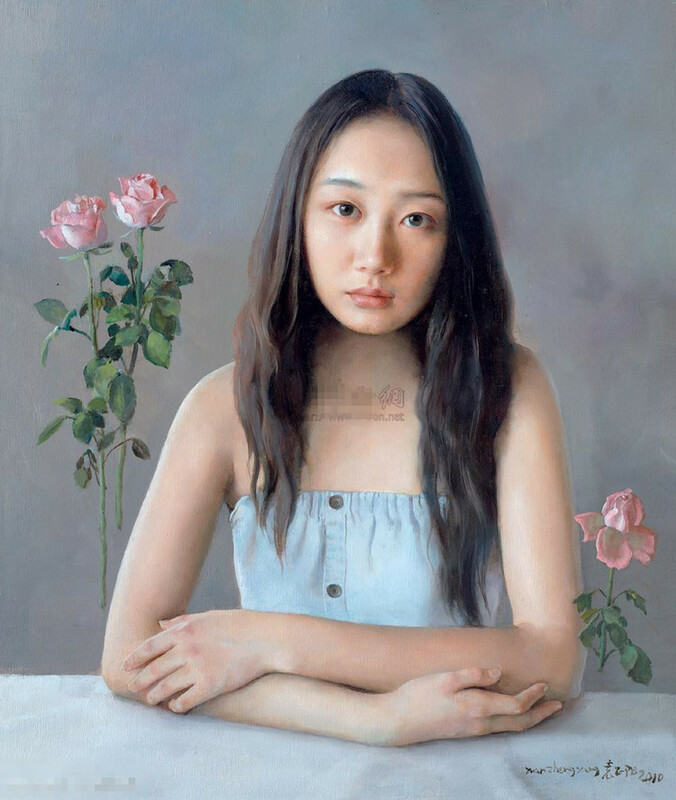 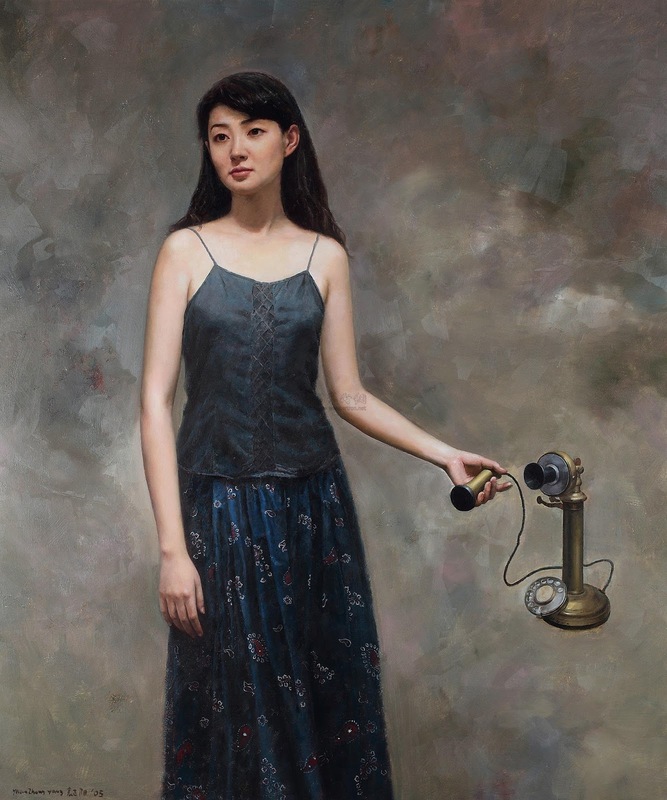 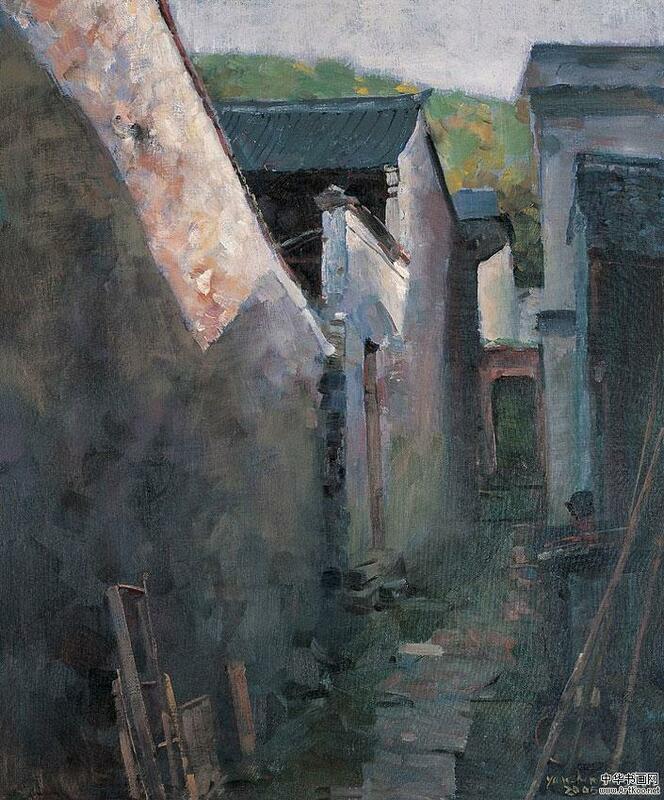 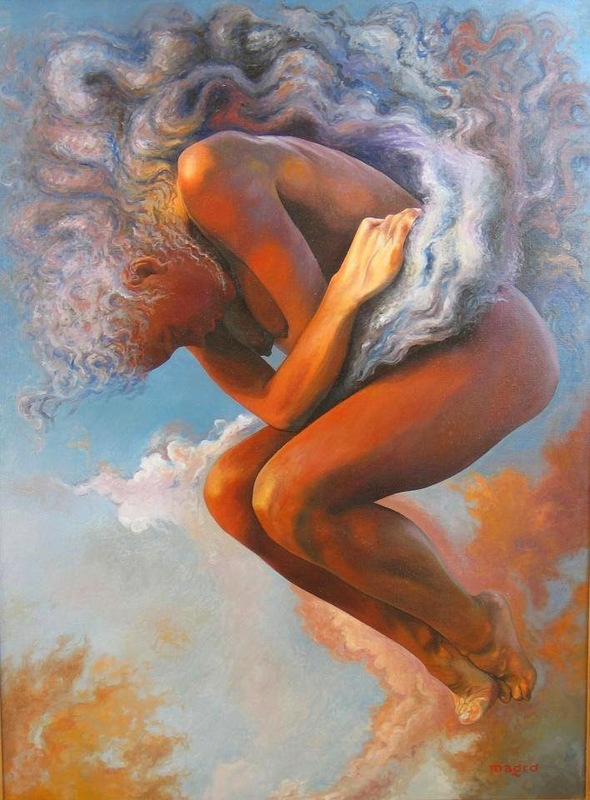 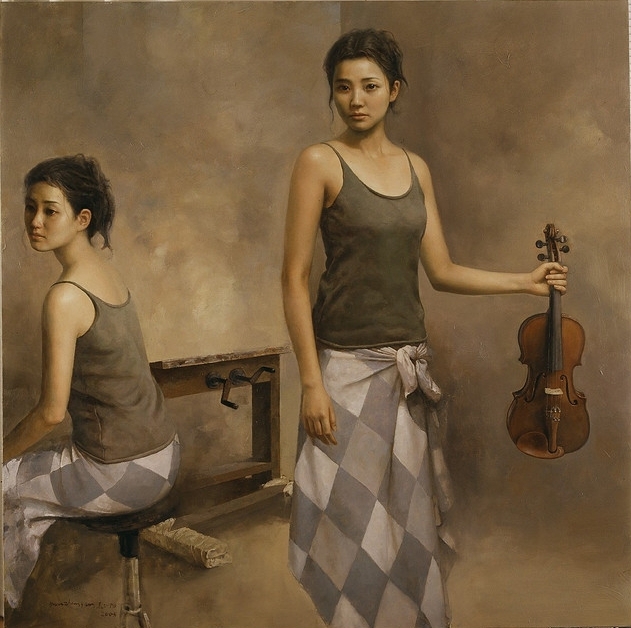 He also participated in the 1st Beijing Realistic Painting Exhibition in 2004 and the annual Oil Painting Exhibition of Realistic Painting in 2005. 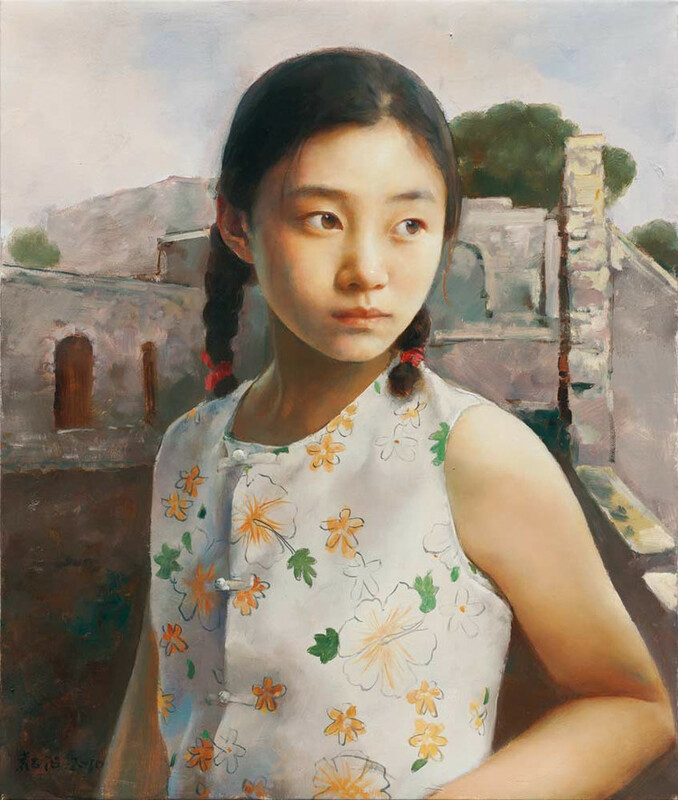 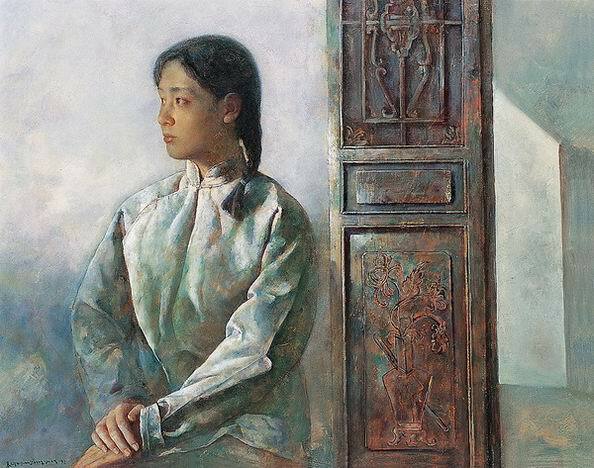 Mr. Yuan Zhengyang’s works have been collected by National Art Museum of China and the Military Museum of the Chinese People’s Revolution, etc..